Sarah Griffin Thibodeaux is a contemporary realist artist living in New Orleans. She paints the figure, still life, landscape, and portrait, using the alla prima technique. Thibodeaux studied at the New Orleans Academy of Fine Arts, the Art Students League in New York and the Florence Academy of Art. 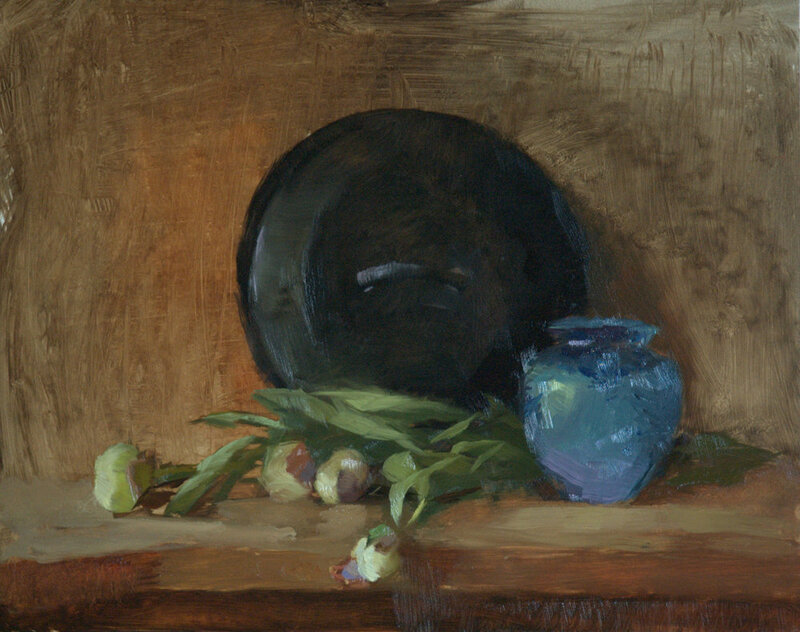 Sarah teaches still life and portrait oil painting at the New Orleans Academy of Fine Arts and in workshops. She paints a head and shoulders painting every week. Her work is held in public and private collections throughout the U.S.
Click HERE for a list of supplies needed for Sarah's classes.